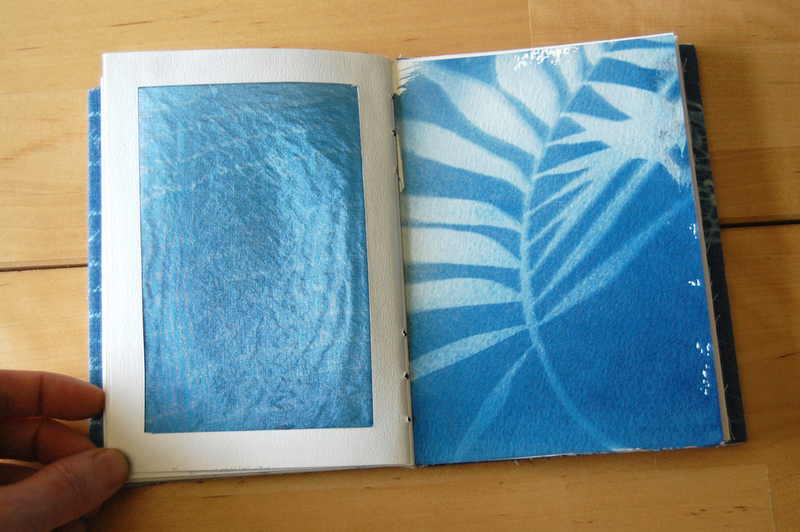 cover: cyanotype prints on cotton. 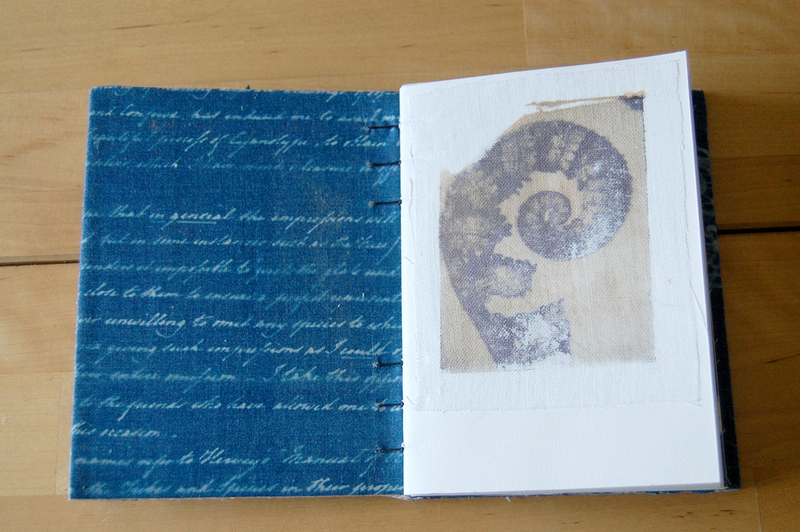 cyanotype text on cotton. from anna atkins "cyanotypes of british and foreign ferns" 1851.
botanical images are polaroid reproductions of originals by karl blossfeld. polaroid emulsion transfer on cotton. 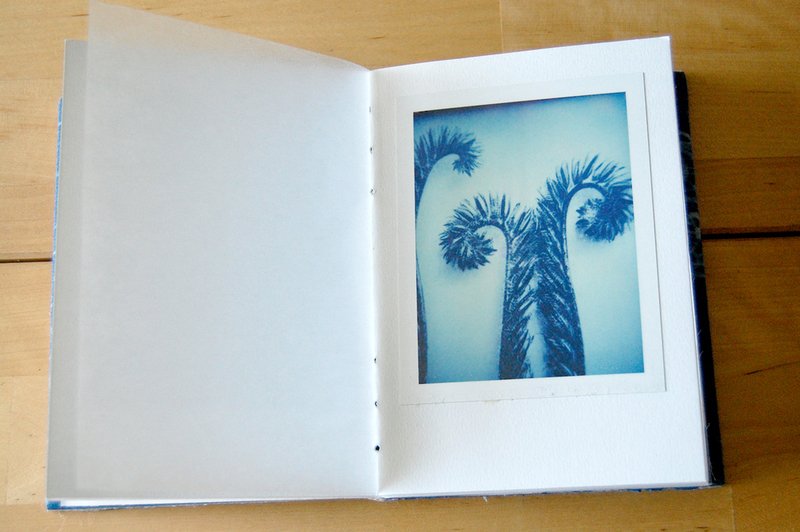 cyanotype print on paper. original photography. cyanotype of victorian lace on silk.